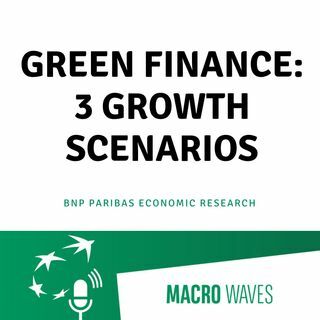 Second episode of the series of three dedicated to Green finance. Green finance is a vehicle for financing the investments needed for sustainable economic development. Is climate change an opportunity or a risk for growth? In this episode, William De Vijlder, discusses three scenarios and talks about the ambitions of economic policy that begins to take into account growth objectives respectful of the environment. Interview conducted with François Doux.